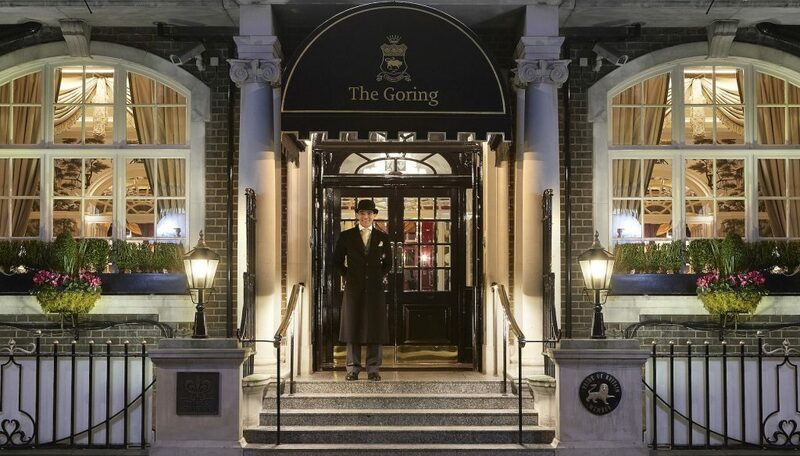 The Goring in London is a very special place indeed. Not only is it the only hotel in the world to hold a Royal Warrant of appointment to HM The Queen, it has remained family-owned and run since it opened in 1910. Beside The Goring’s splendid garden – the largest one in central London – and 69 rooms and suites, the hotel has cemented its legendary status thanks to its outstanding service. Polished and discreet, yet warm and highly personalised, experiencing The Goring’s signature service is a pleasure unlike any other. Take it from us, and check into one of their five suites. Since the hotel’s 105th birthday in 2015, guests staying in the Royal Suite (from £8,400, S$15, 200 per night) or a Belgravia Suite (from £2,500, S$4,530 per night) have been attended to by expertly trained, personable footmen. 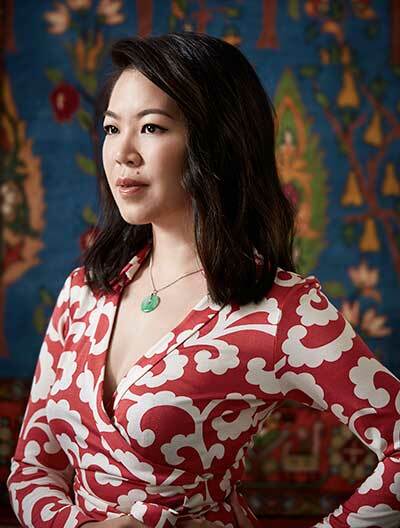 The team of five footmen pride themselves on seeing to each guest’s needs throughout their stay in their suite, be it fetching an overseas newspaper (and even ironing it), hand-shaking martinis for guests during cocktail hour, or accompanying them shopping. “Our guests do say that it feels as if the footmen are their own staff,” says one experienced footman. “This is because we, as footmen, are dedicated to our guests, so we have time to carry out the tasks they require. 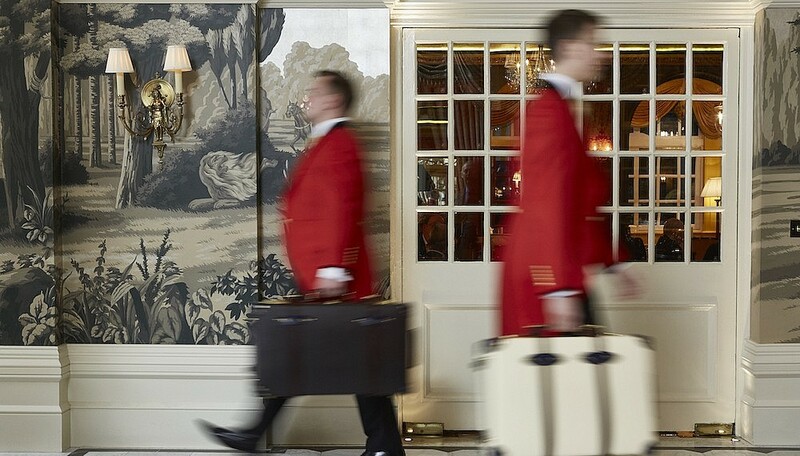 Far from being an antiquated luxury, The Goring’s footmen combine the best of British traditions with modern, dazzlingly efficient service. They know how to tie a bow tie properly, but did you expect any less? They’ll also ensure your iPhone is charging while you’re having breakfast in The Dining Room. Plus, they’ll walk you to London Victoria Station – in their scarlet tailcoat, no less. 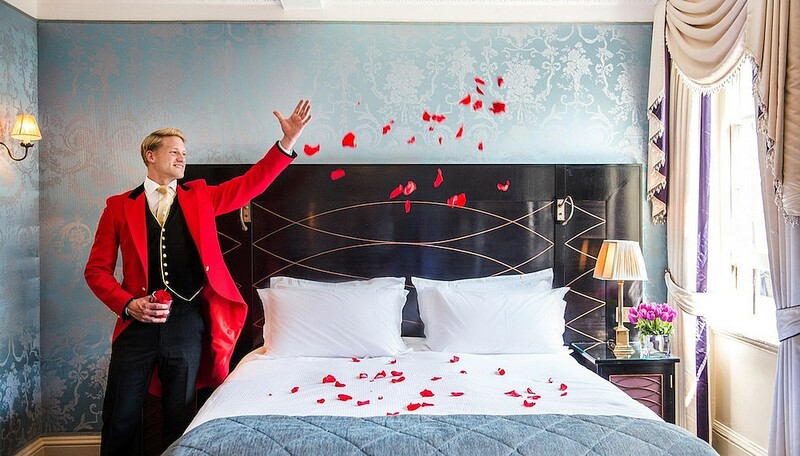 The Goring also has its own traditions, and the footmen will be glad to assist you with that. “A scone with clotted cream and strawberry jam after visiting Buckingham Palace might be preferred. Another long-standing ritual you’ll soon get used to will be nibbling on canapes the hotel’s Michelin-starred kitchen.